Planning the I Do! Soiree is one of our favorite things to do at Weddings in Houston—especially the swag bags. 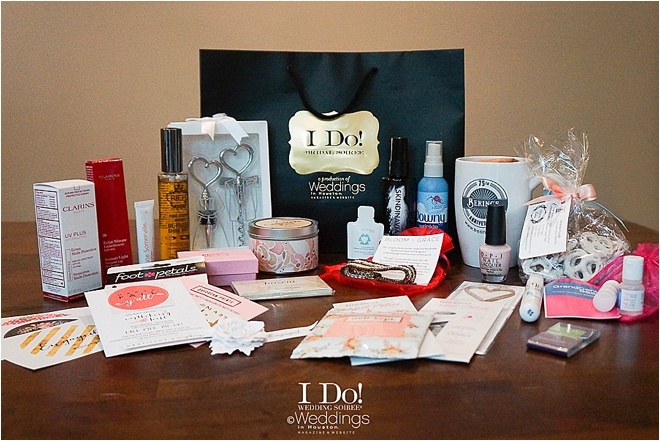 We had the pleasure of handpicking the finest bridal-related products for our lovely brides that attended the I Do! Soiree at the Four Seasons Hotel Houston. If you have a blemish you want to get rid of, aching heels, oily skin, need an impromptu mani-pedi or even if you have a sweet tooth—we’ve got you covered. We hope all of you enjoyed all the goodies, because we sure did! Sad you missed out? Don’t worry; we’ll catch you at the next I Do! Soiree at The Corinthian on Thursday, February 4, 2016! Winter skin = dry, chapped, dull…icky skin. Even here in notoriously humid Houston. 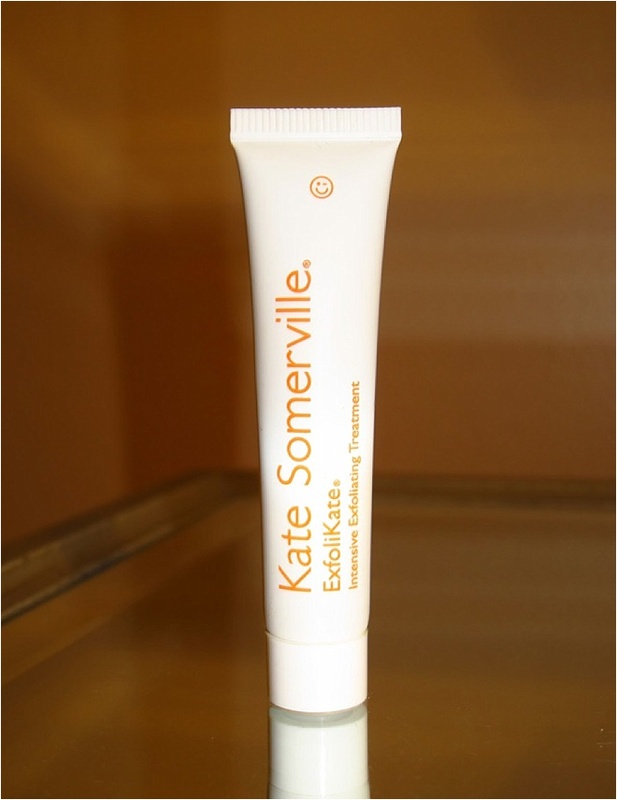 Which is why we are soooo in love with Kate Somerville’s super-effective ExfoliKate® Intensive Exfoliating Treatment. 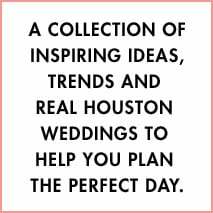 If you attended a recent Weddings in Houston I Do! 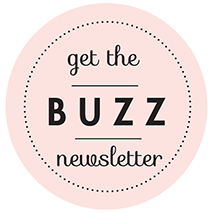 Bridal Soiree, you may have found a tube of this much-coveted scrub in your take-home swag bag. And if you’re smart, you’ve probably used it up…and seen beautiful results. Do yourself a New Year favor and pick up a full-size version of ExfoliKate, packed with scrubbing microbeads, salicylic acid, honey, aloe vera and vitamin E. It’s a must-have for bridal beauty regimens, and a godsend during this season of brisk winds, sharp chills and, yeah, a sweet relief from the heat. Love you, lovelies!